Do you have a Passion for Piercing? 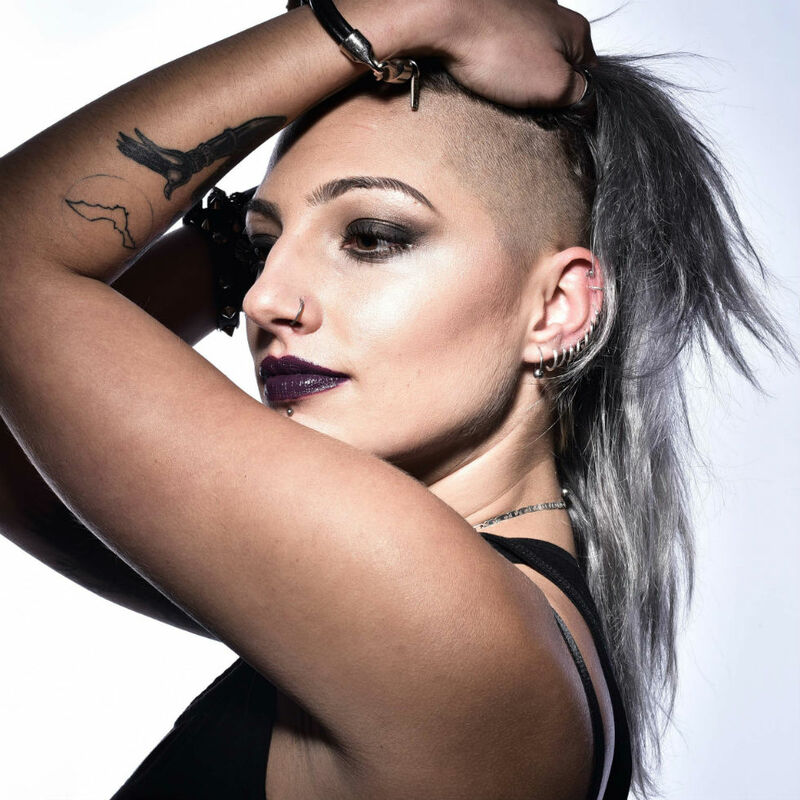 Our intensive Two-day body piercing courses, based at our modern Essex studio, will set you up with the skills to start a career in the exciting world of body piercing. Our body piercing studio in Essex - Prophecy Tattoo Studio - is easily accessible from Central London. We're just a five-minute walk from Fairlop station on the Central Line. We also offer free parking. 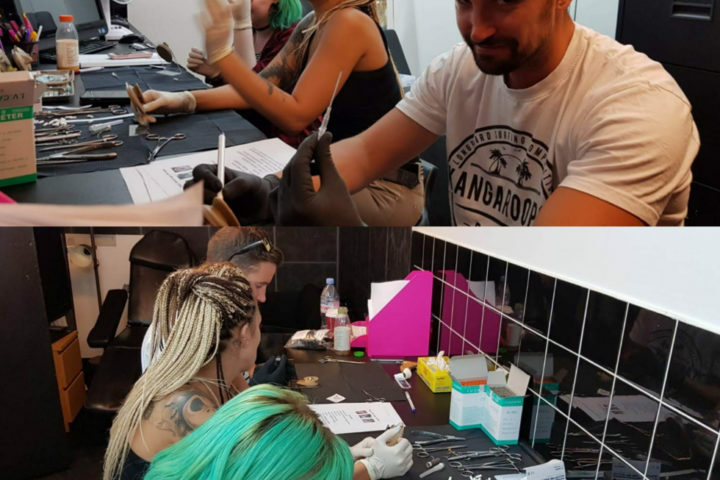 The Body Piercing Academy is run by Hrisy Kukenska, who has 13+ years' experience in the body piercing industry, as well as a lifelong passion for the art of body piercing. 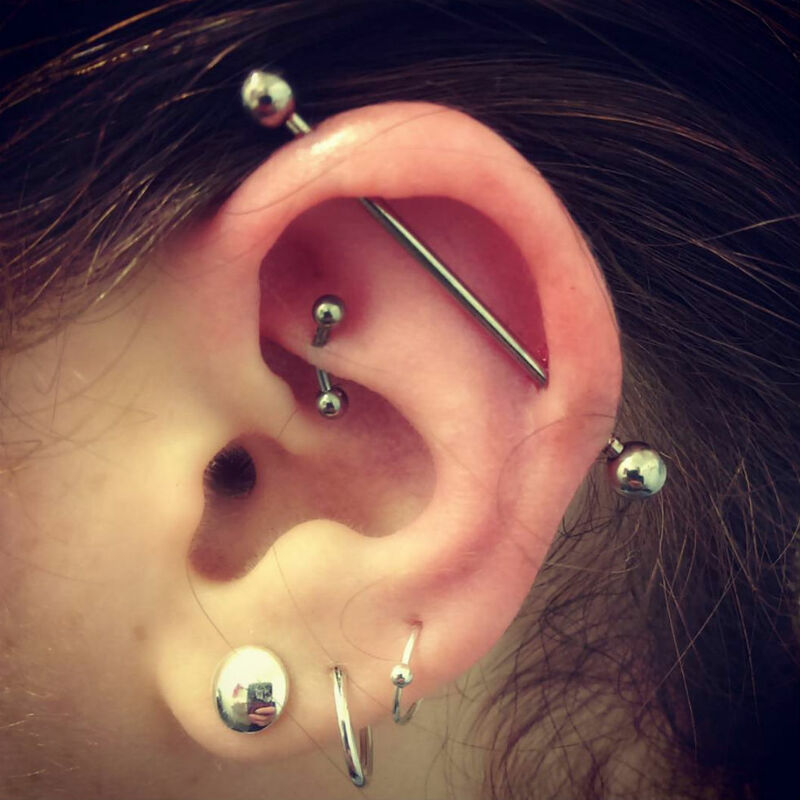 The body piercing academy is situated at prophecy tattoo studio in Barkingside. As most piercings are still done at tattoo studios, having your course at a studio will give you real experience of one of the types of places that you could be working in. Go on line to see the reviews on Prophecy tattoo studio. This will give you a very good idea of who we are. We look forward to teaching you. Get trained. Get in touch! 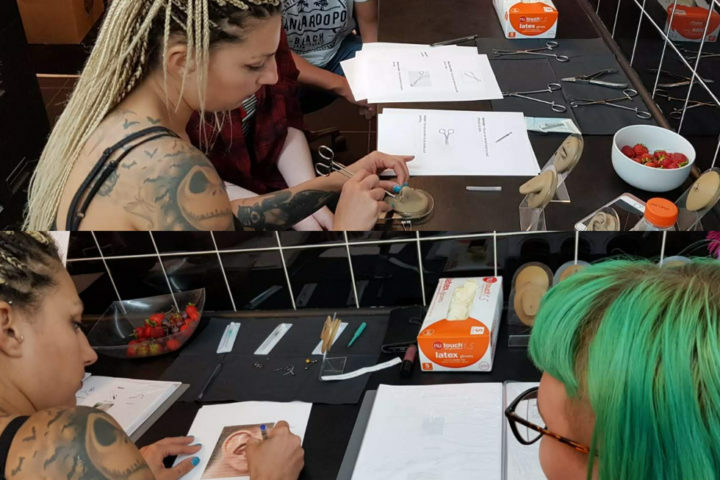 If you're interested in our body piercing training course, or even if you just want to find out more about body piercing, we'd love to hear from you!